Select “Customize” and enter the name(s) you would like personalized on this set. 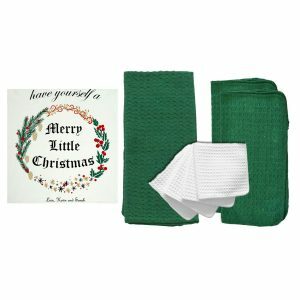 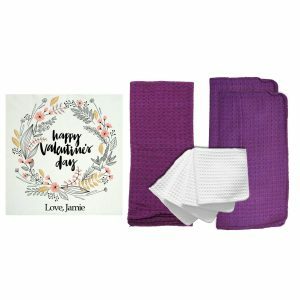 This set includes 1 28in x 29in Personalized American Flour Sack Tea Towel, 1 18in x 28in Colored Kitchen Towel, 2 12in x 12in Colored Dish Cloths, and 4 White Waffle Weave Dish Cloths. 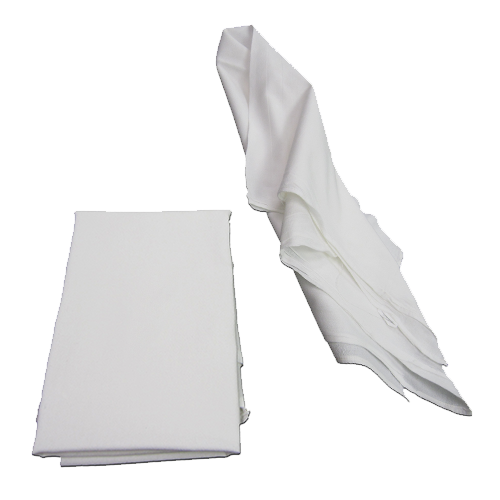 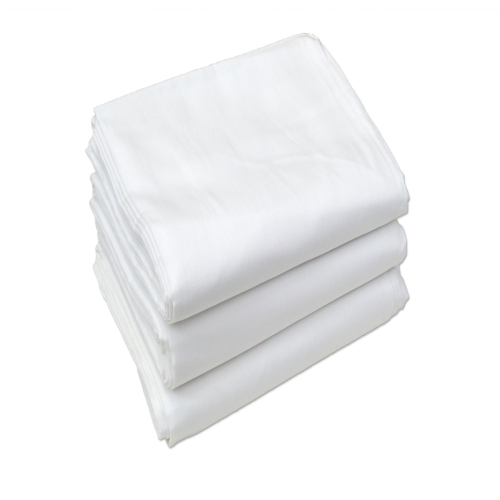 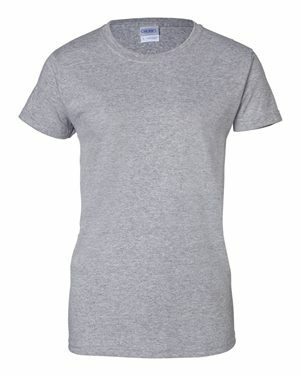 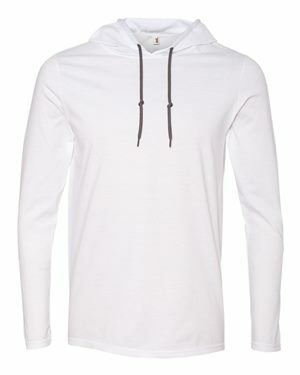 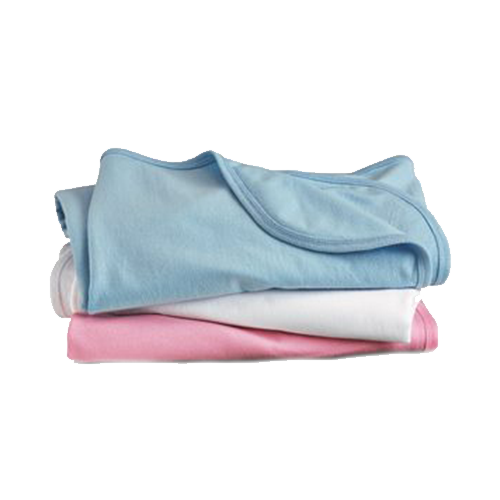 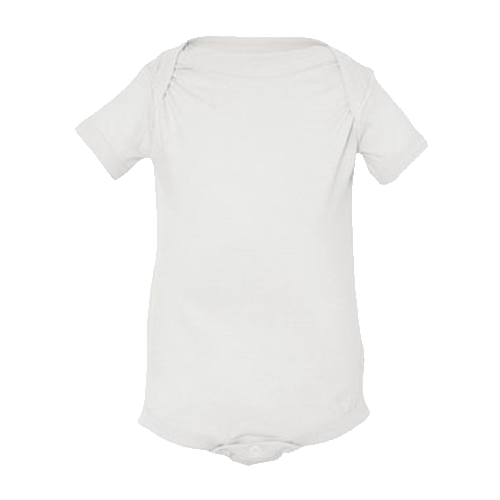 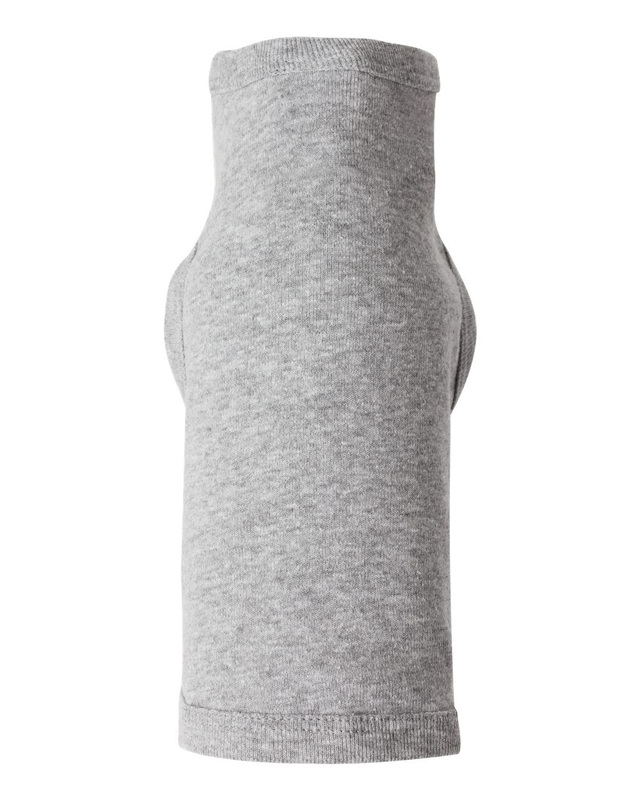 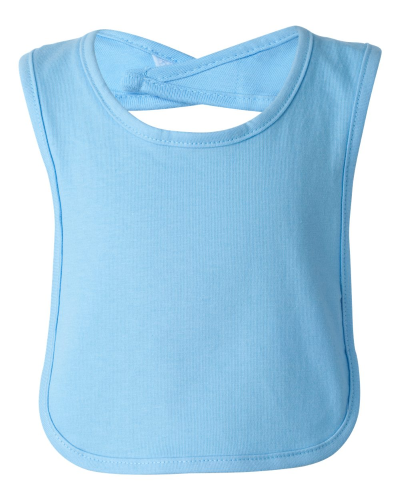 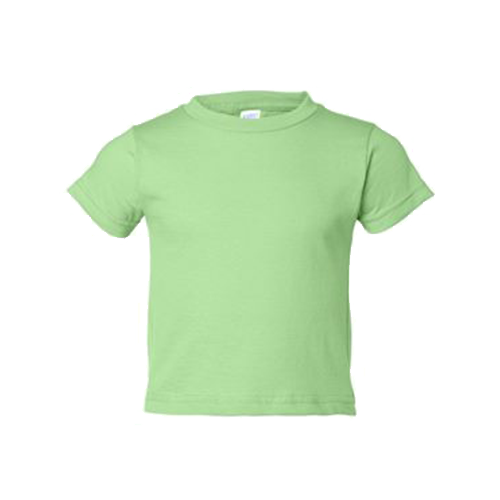 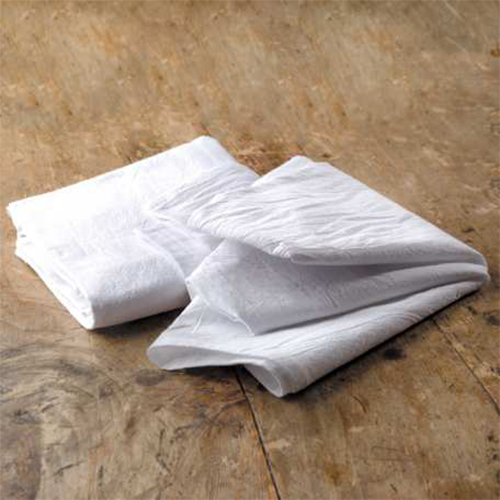 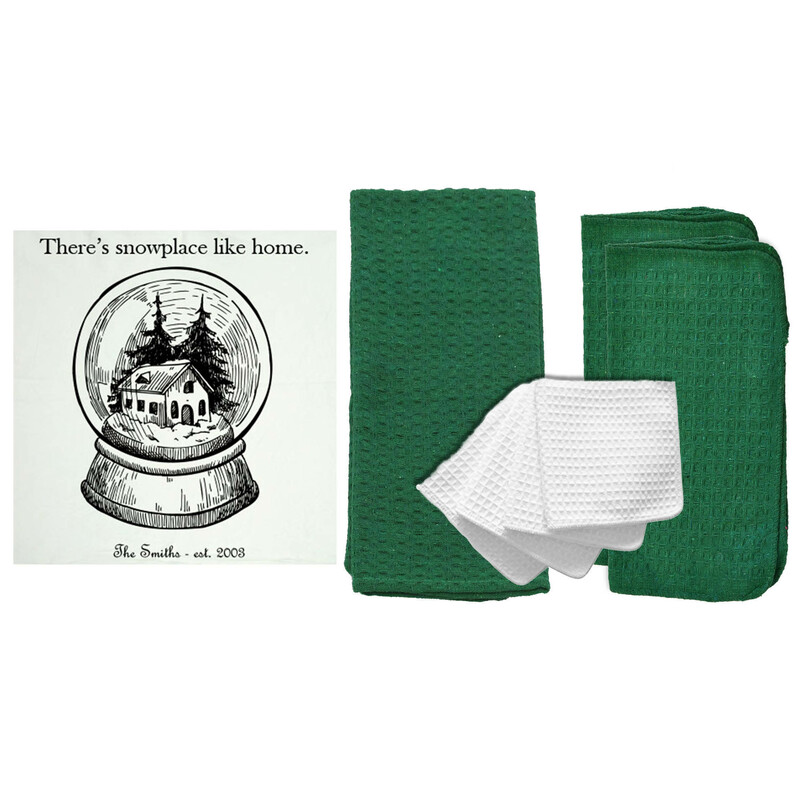 All components of this set are made from 100% Cotton. 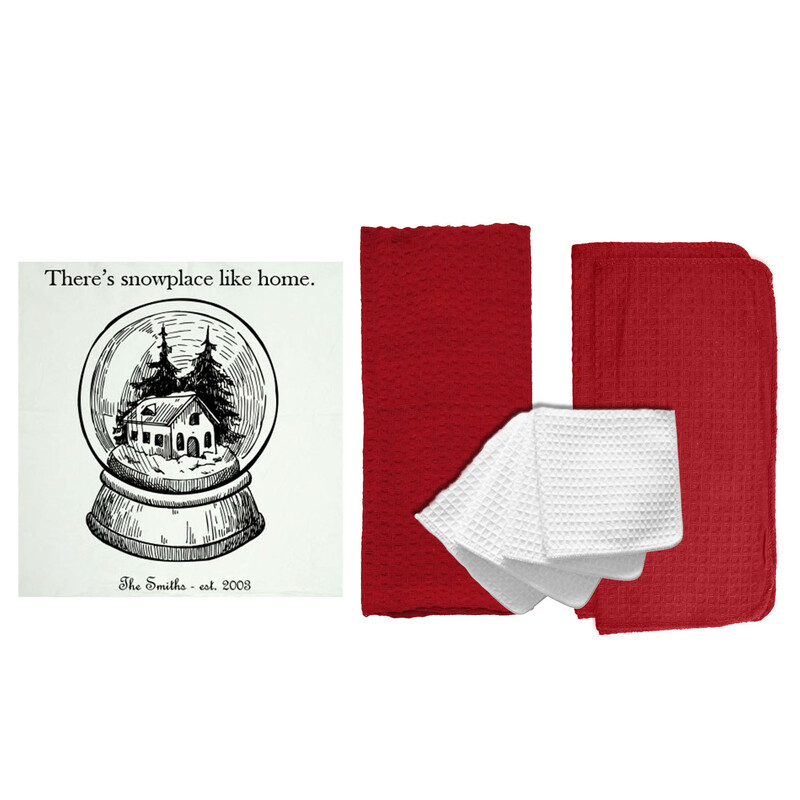 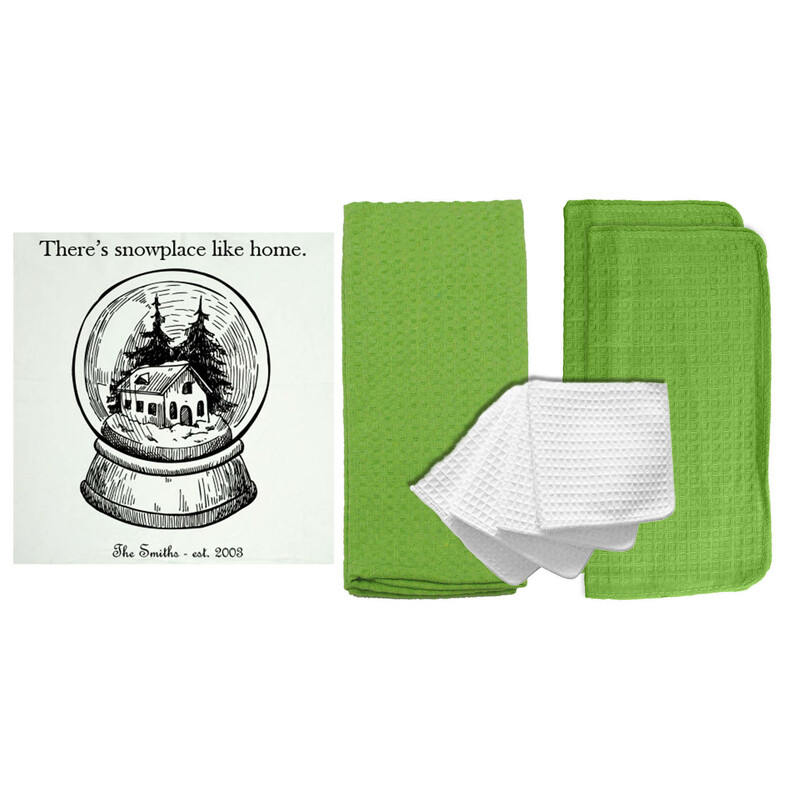 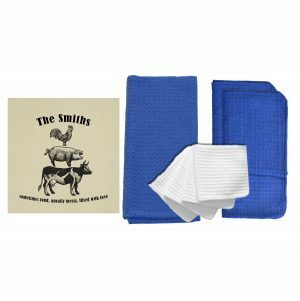 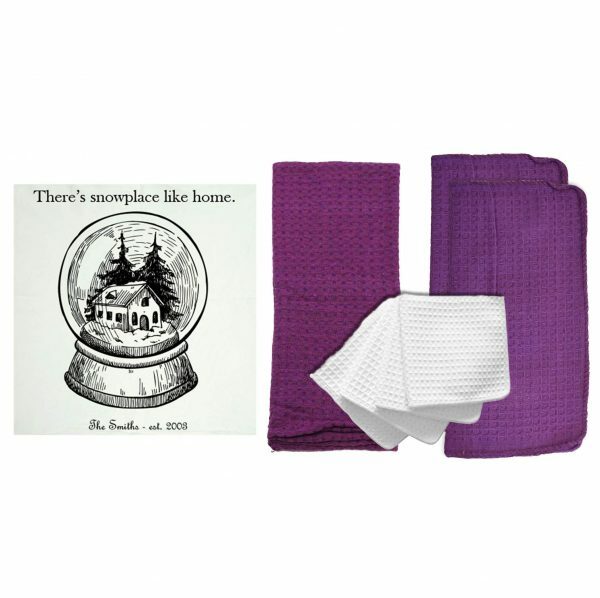 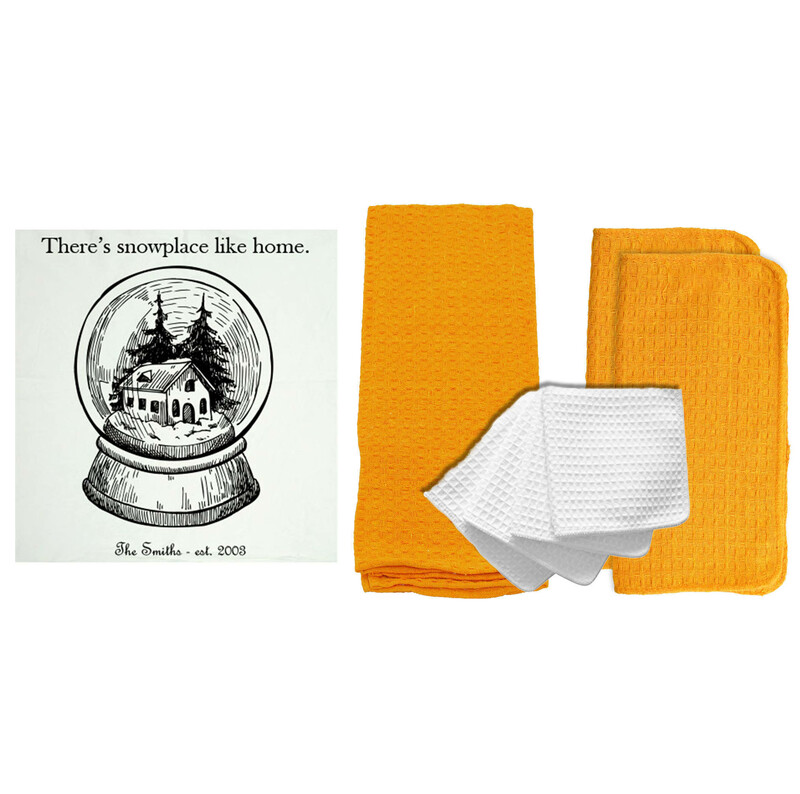 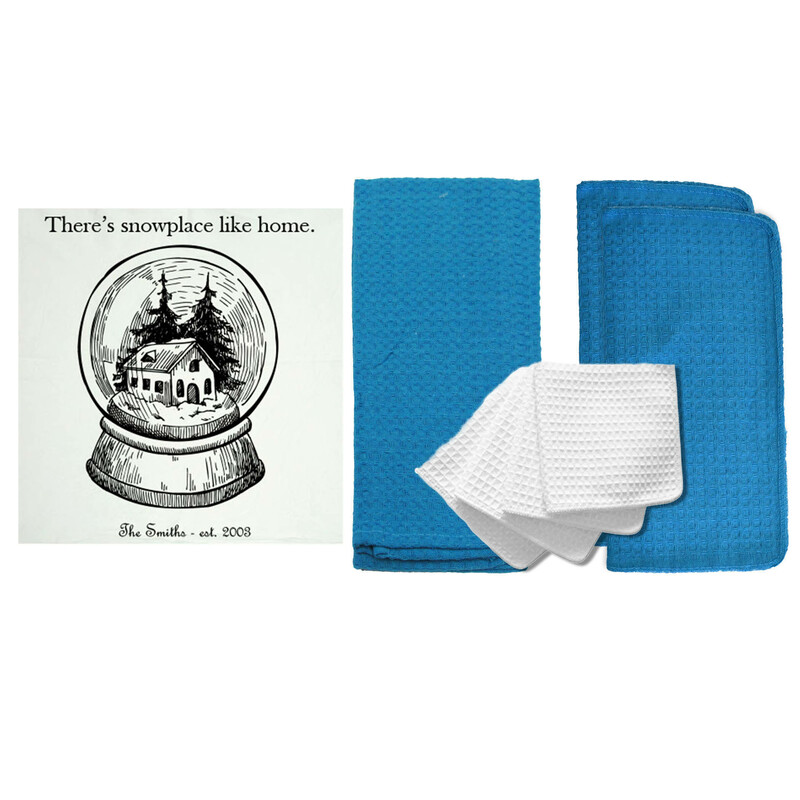 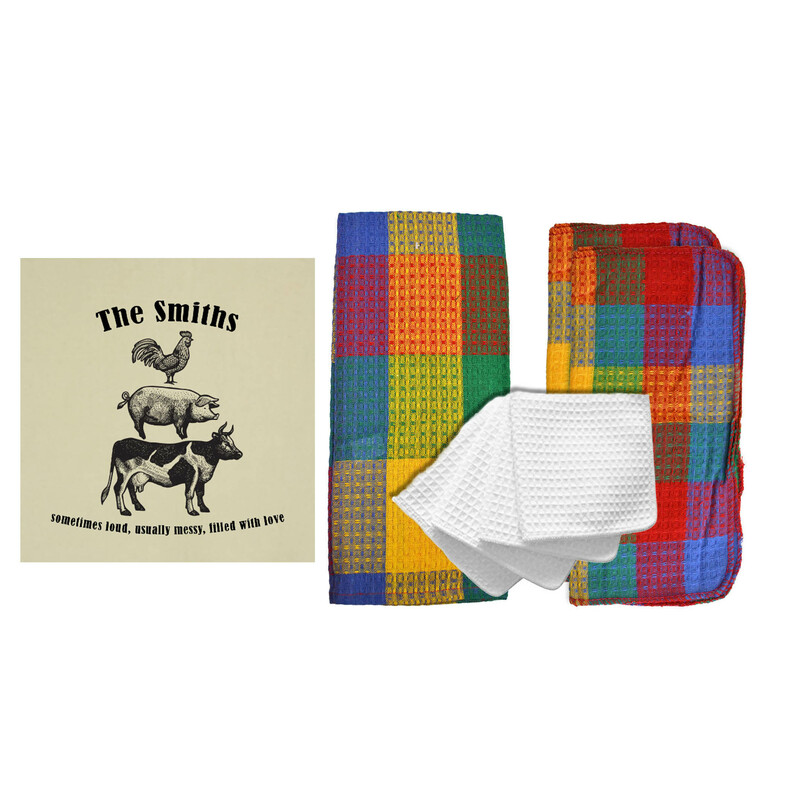 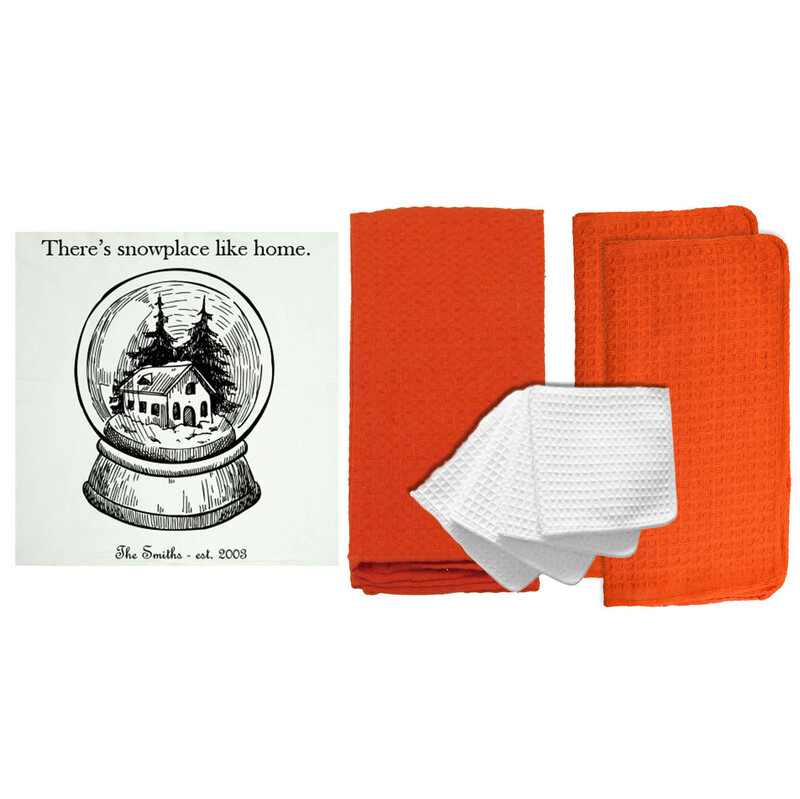 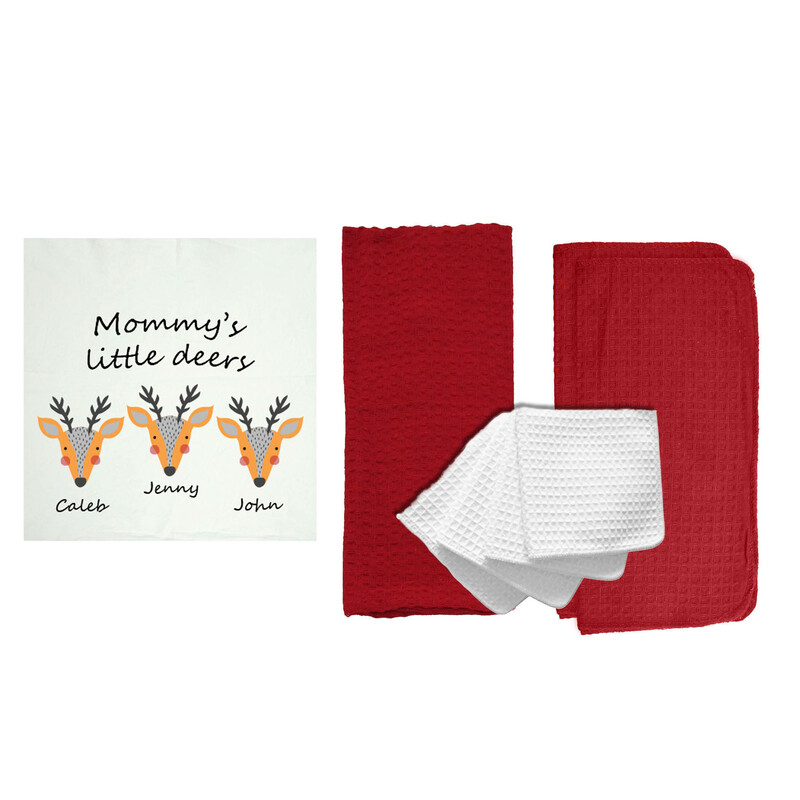 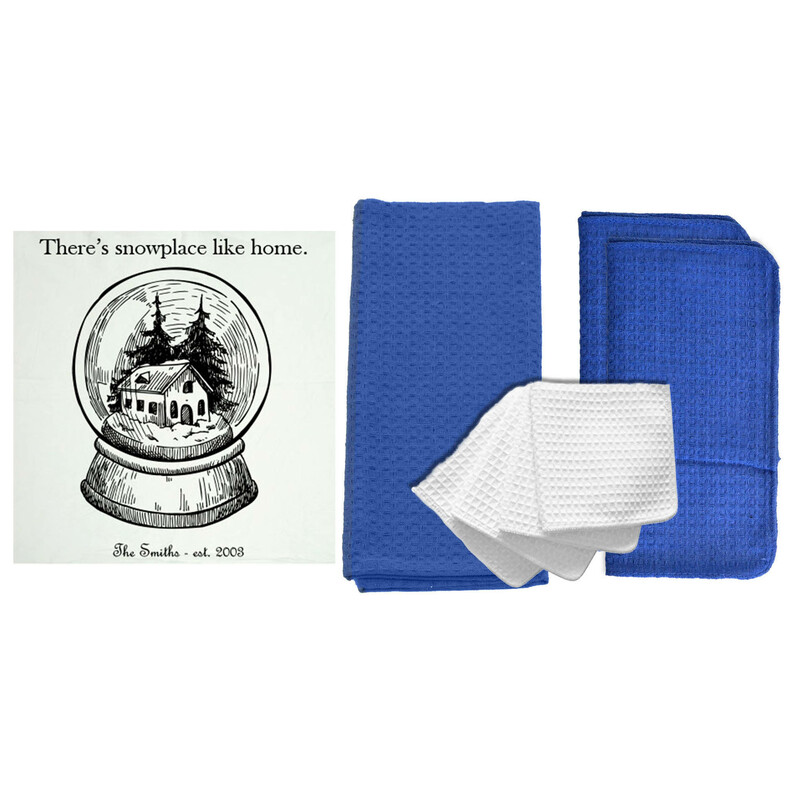 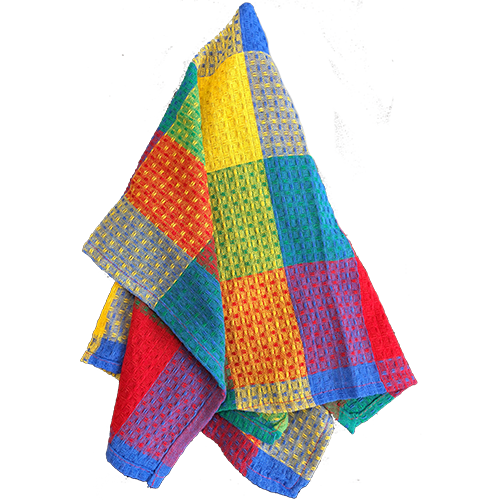 Spread the joy and make your home a little warmer this Winter with this custom towel set! 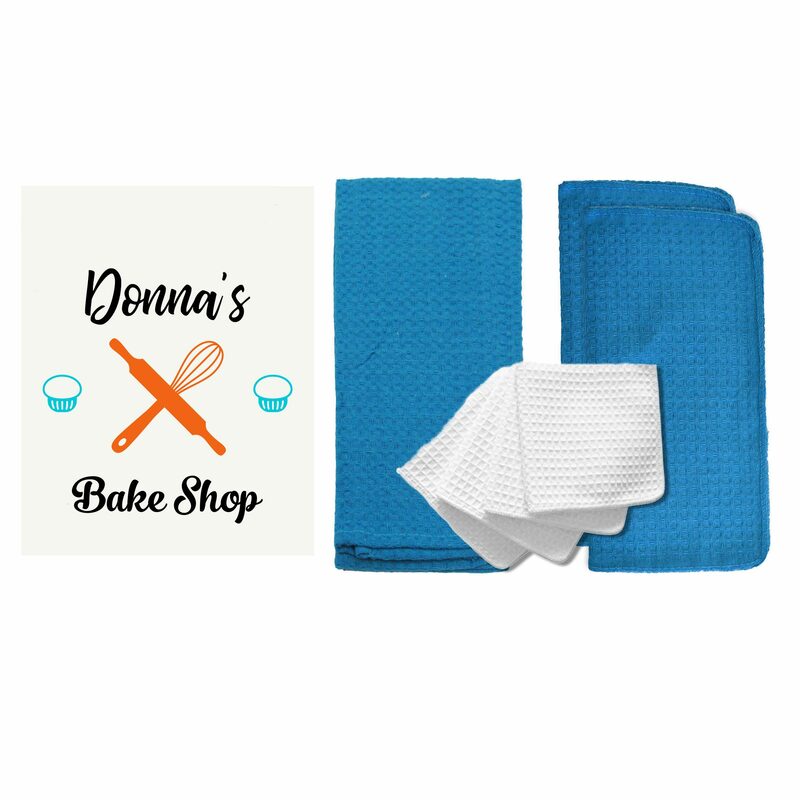 This set includes 1 28in x 29in Personalized American Flour Sack Tea Towel, 1 18in x 28in Colored Kitchen Towel, 2 12in x 12in Colored Dish Cloths, and 4 White Waffle Weave Dish Cloths. 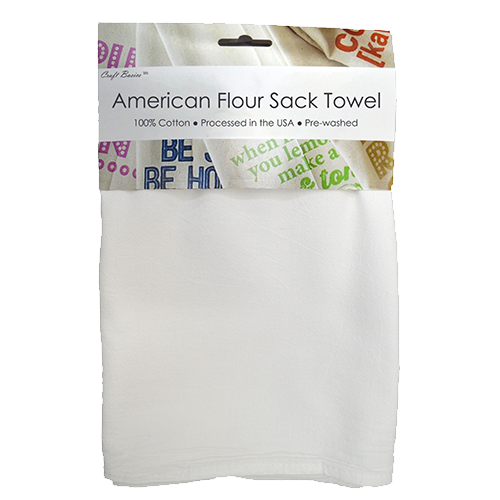 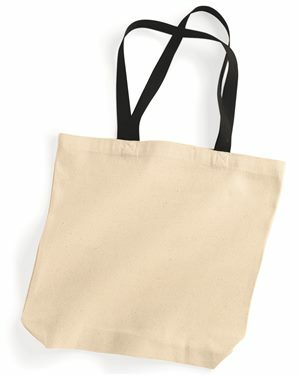 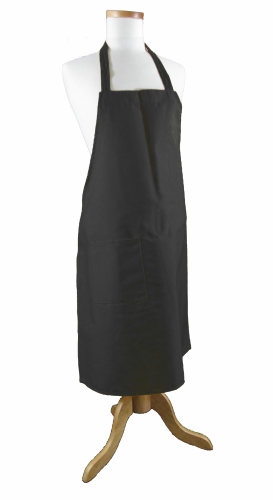 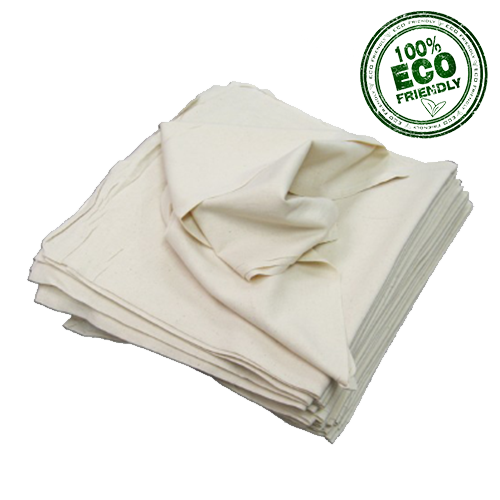 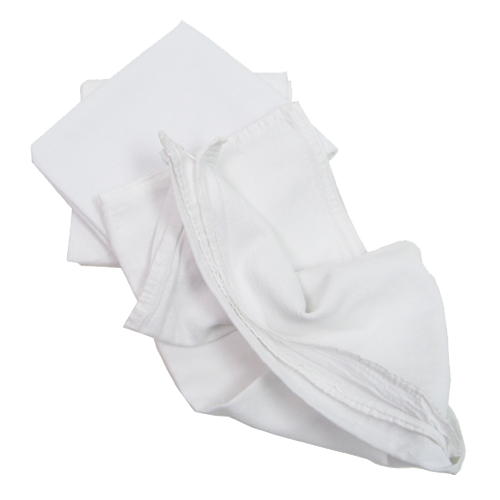 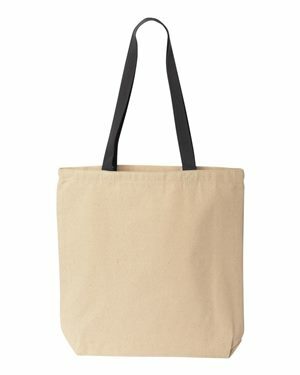 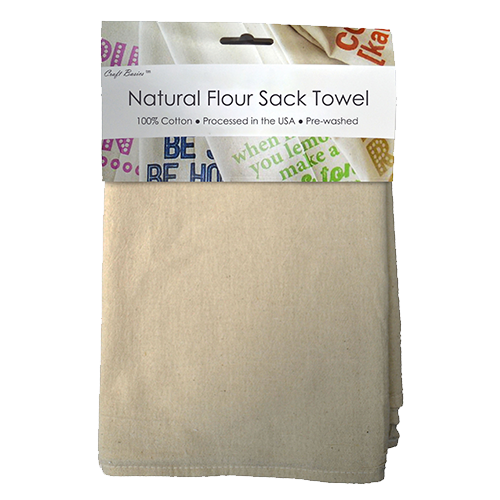 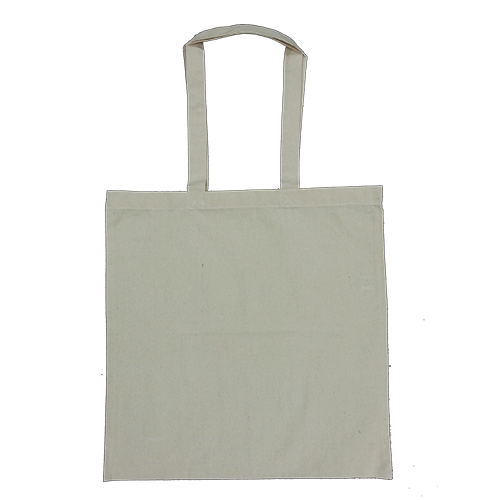 The American Flour Sack Towel is personalized with water-based inks using our DTG printing process. 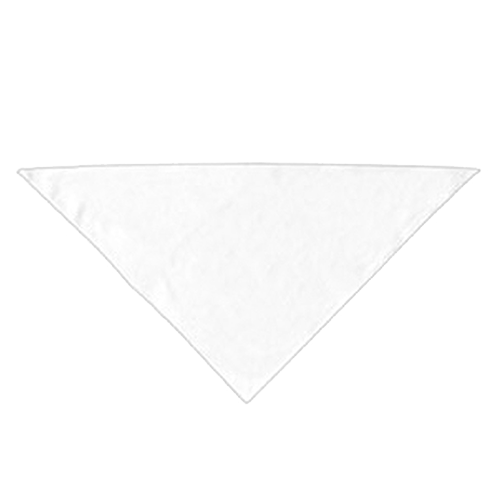 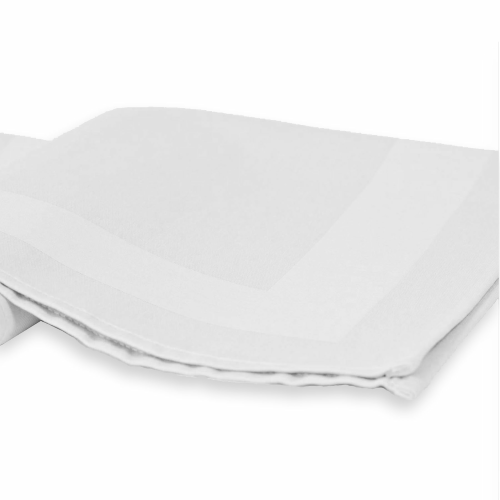 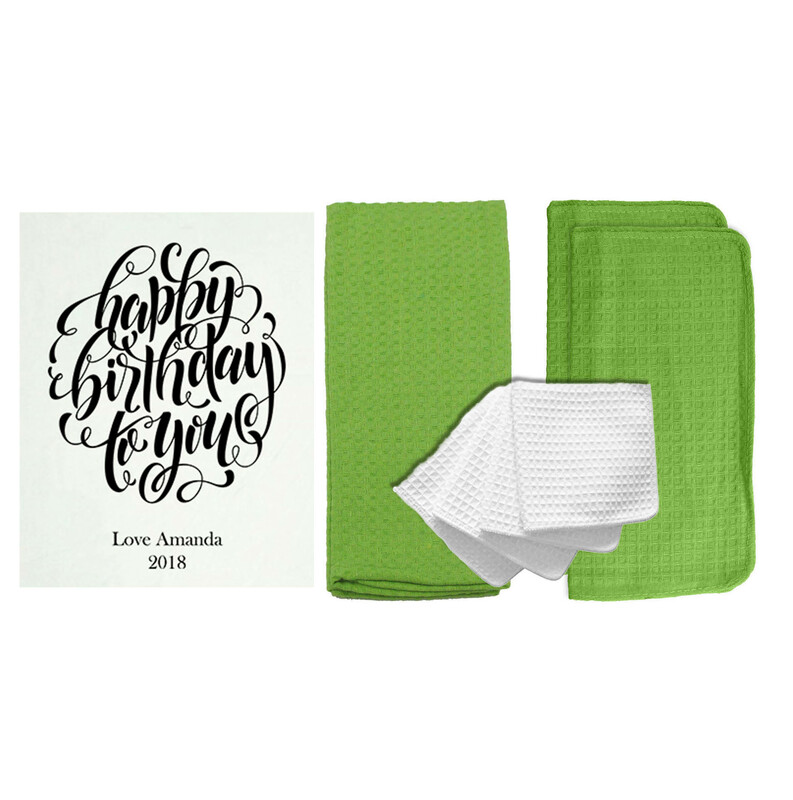 As a result, the personalized towel is soft, safe, and lint free! 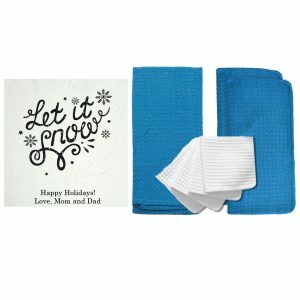 Personalize a towel set now and decorate your kitchen or give as a thoughtful gift!